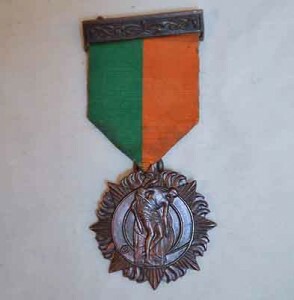 Irish War of Independence General Service Medal (aka the “Black & Tan Medal” ). The numbers below refer to those with the comrac bar and those without the comrac bar. The numbers below refer to those with the comrac bar and those without the comrac bar. 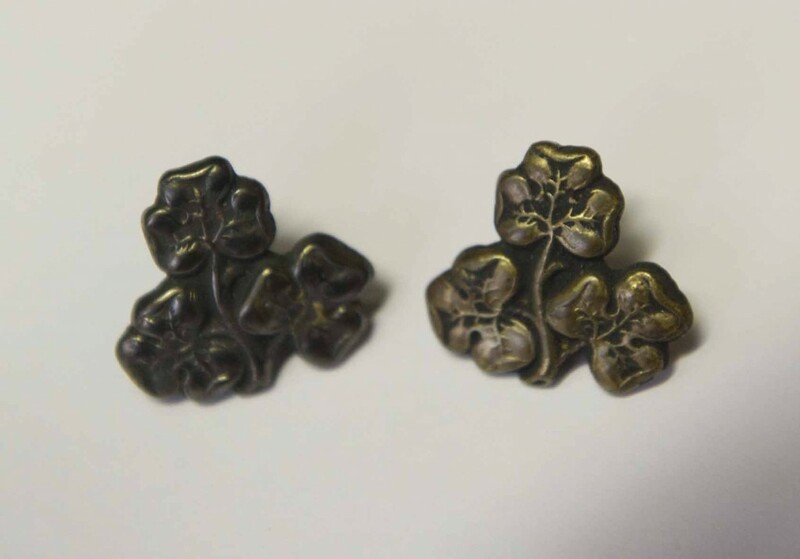 One can see that there were at least 10 strikings of the Black & tan medal of both types, this can be seen in slight differences in the medals themselves. 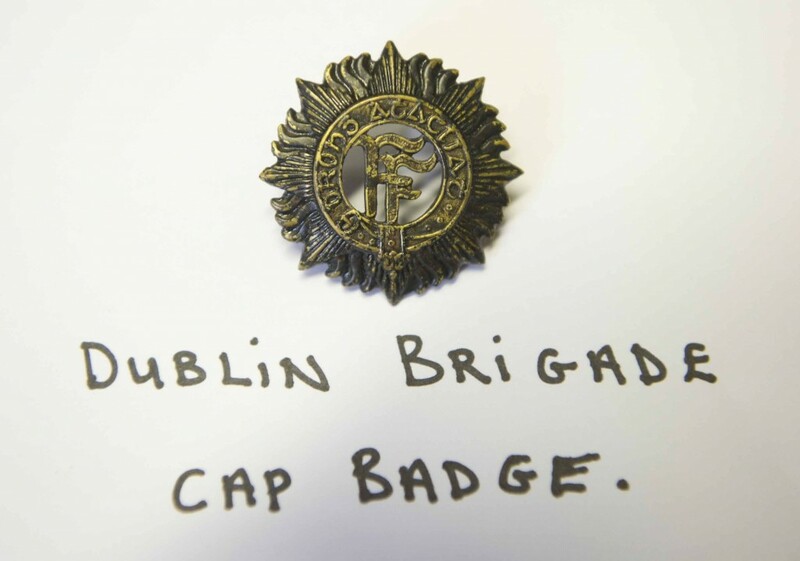 There were 15,224 Black and Tan medals with the Comrac bar issued and 47,644 without the Comrac bar issued. These figures cannot be exact as there were also replacement and late awards later on, so, they have to treated as approximately. 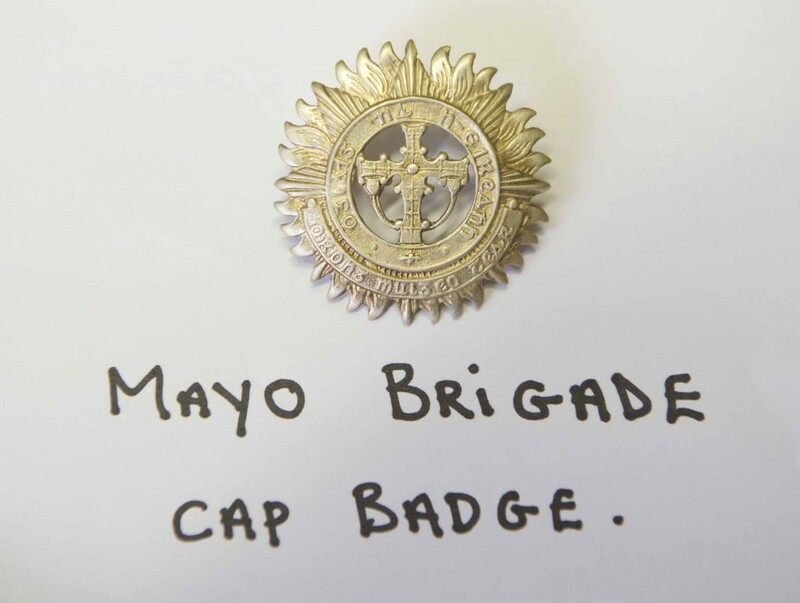 DESIGNER : Corporal Gerard O’Neill, Corps of Engineers, Irish Army. 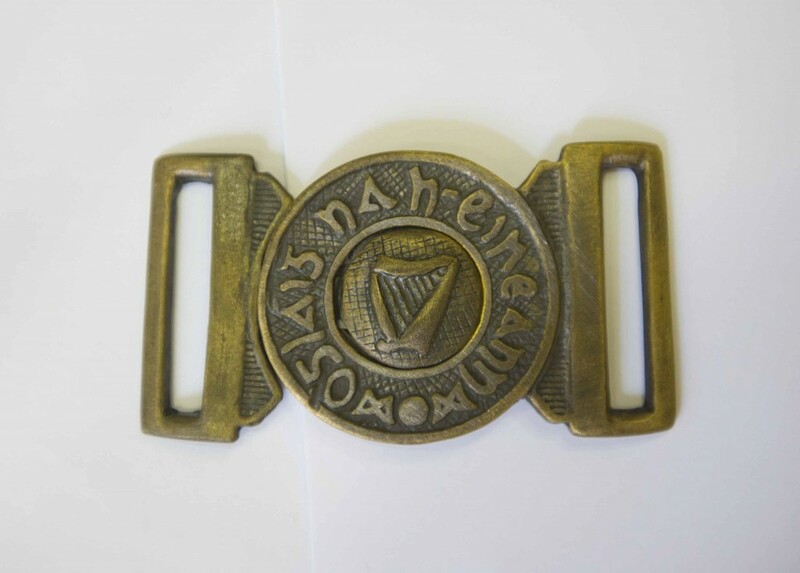 PRODUCERS : P. Quinn Ltd and The Jewellery and Metal Manufacturing Co. Ltd .
“SEACTMAIN NA CASGA 1916” to rear, meaning Easter week1916. 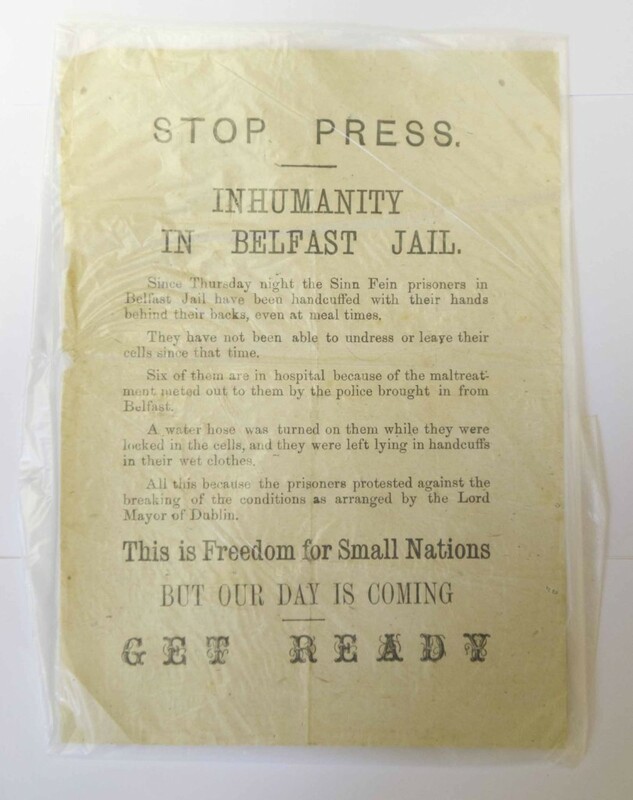 issued to mark the 50th anniversary of the Rising in 1966. 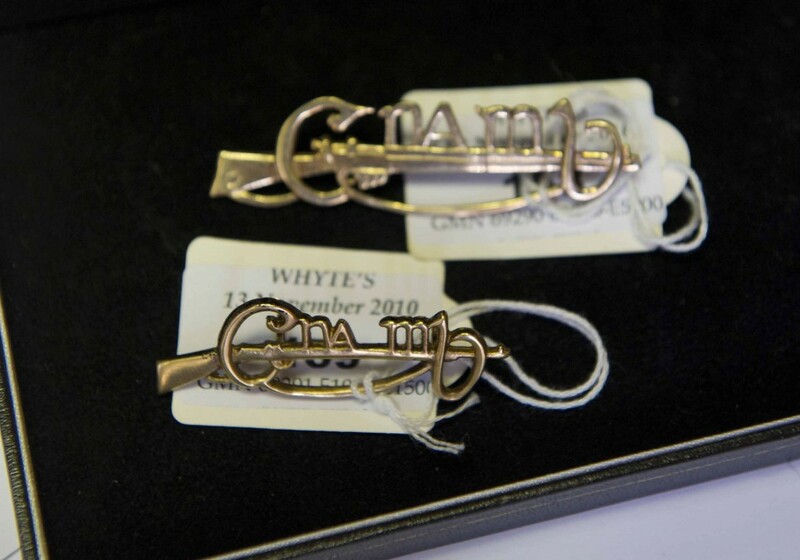 Producer : Jewellery and Metal Mfg. 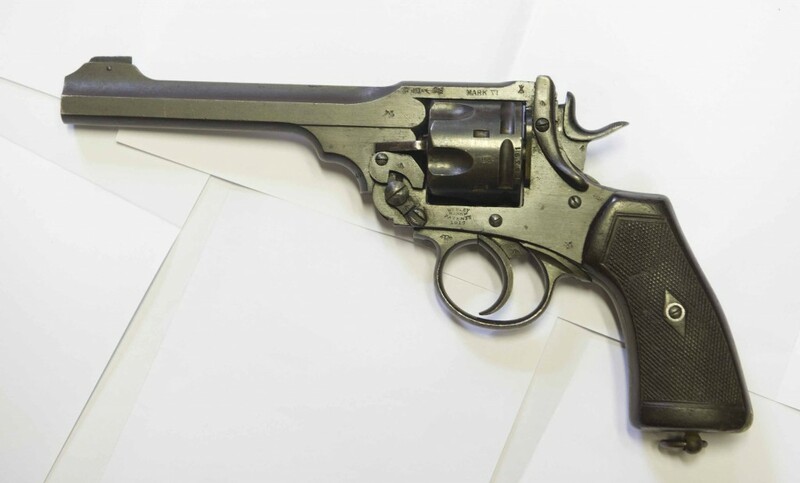 Co. Ltd, Dublin. 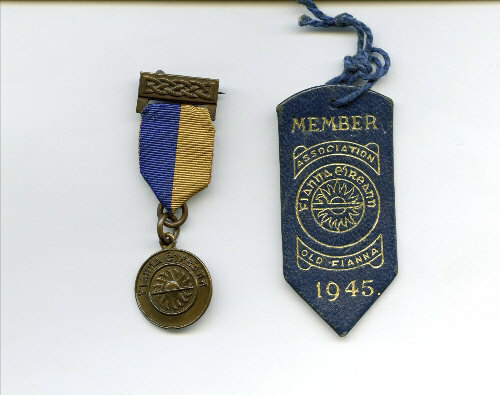 Issued in 1959 to mark the 5o.th anniversary of the founding of the Fianna. 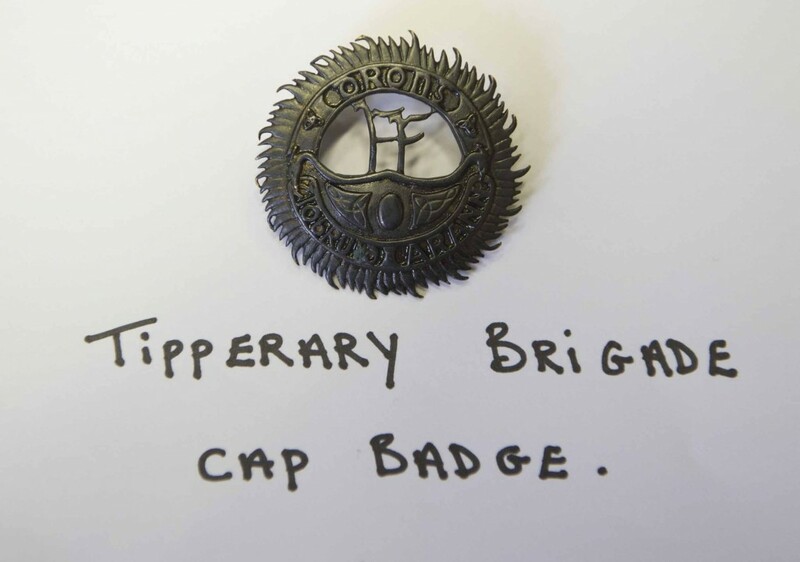 Approximately 2,000 medals issued, privately issued by the Fianna , a non-government issue medal. 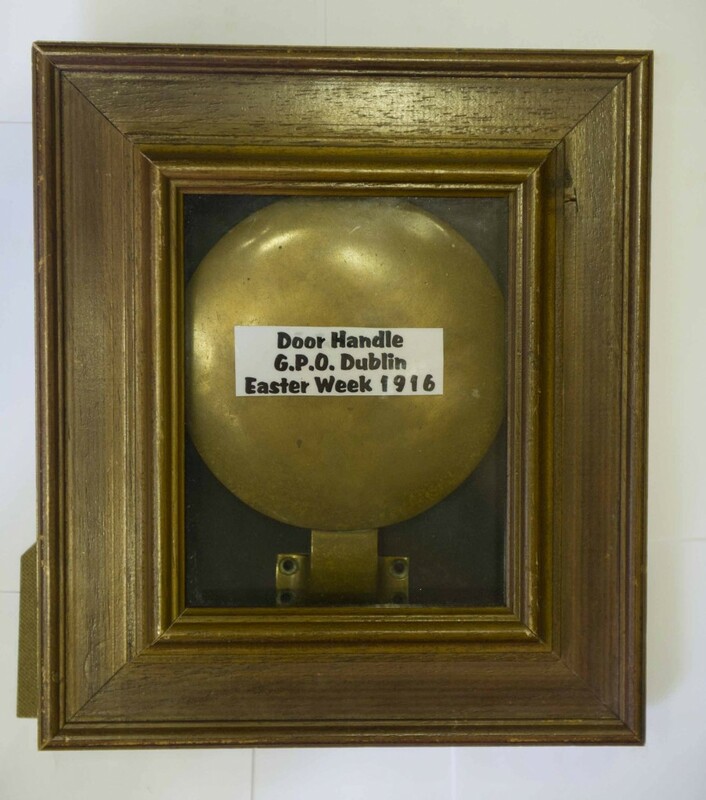 The need for the Minister for Defence, in view of the great success of the recent Easter 1916 commemorations, to clarify the current arrangements for the replacement of 1916 and War of Independence medals; and if he has any proposals to review these arrangements this year. I am glad to have the opportunity to address this matter and I thank Senator Wilson for raising it. 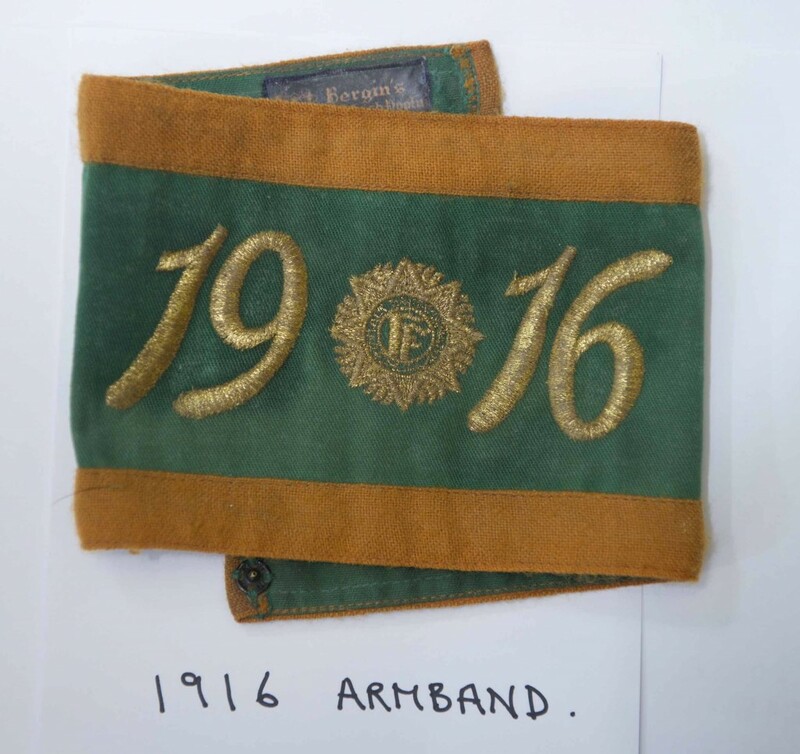 It is not necessary for me to dwell on the importance of the 1916 Rising and the War of Independence to the nation. Together they led to the establishment of the State in which we live today and to the freedom we now enjoy. The importance of these events is also reflected in the fact that we have five military medals related to that period of our history. For the information of Senators, I will give some brief background to each of the five medals. 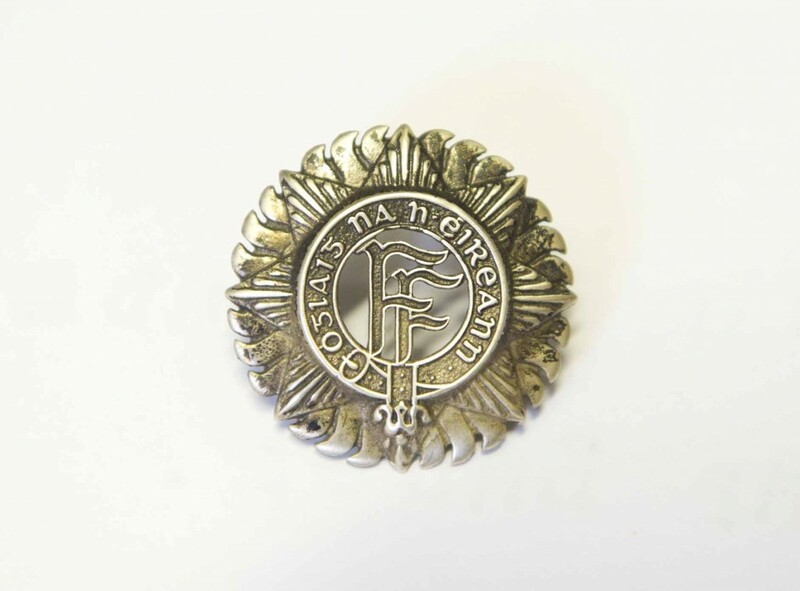 The 1916 Medal was awarded to persons who participated in The Rising during the week commencing 23rd April 1916. 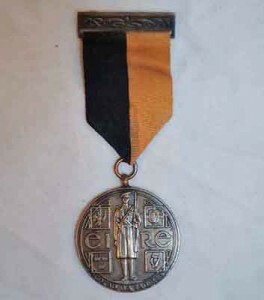 Some 2,000 of these Medals were awarded. The Service (1917-1921) Medal with Bar was awarded to persons who rendered active military service during the War of Independence. There were over 15,000 Medals awarded in this class. 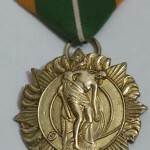 The Service (1917-1921) Medal without Bar was awarded to persons whose service was not deemed active military service, but who were members of Oglaigh na hÉireann, (Irish Republican Army), Fianna Éireann, Cumann na mBan or the Irish Citizen Army continuously for the three months which ended with the Anglo-Irish Truce of the 11th July, 1921. Over 50,000 Medals were awarded in this class. 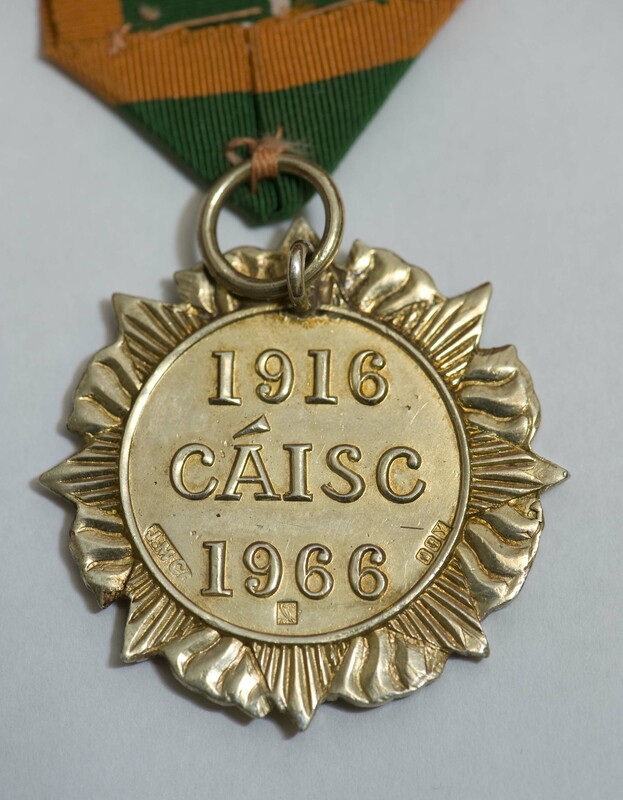 The 1916 Survivors Medal was created in 1966 to commemorate the 50th anniversary of the Rising of Easter Week 1916. 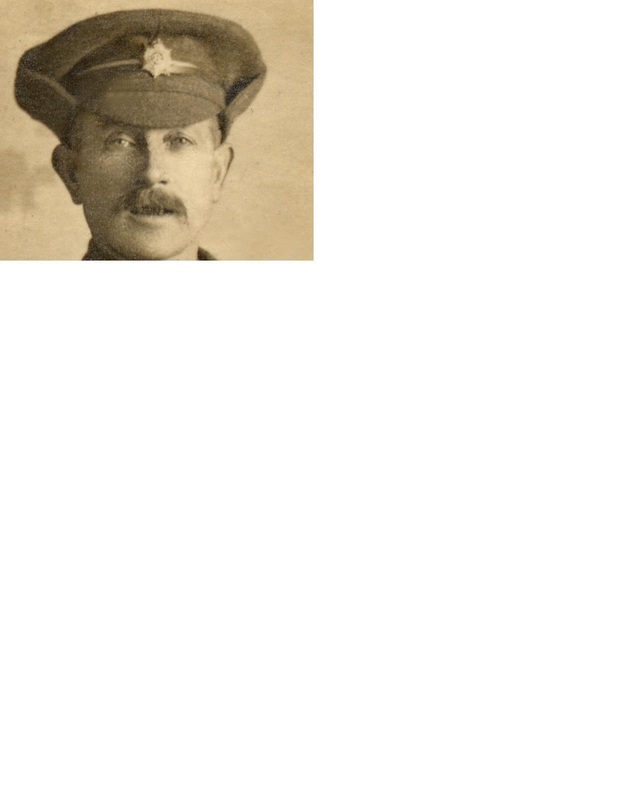 The medal was issued to those who had been awarded the 1916 Medal and who were still alive at the time. 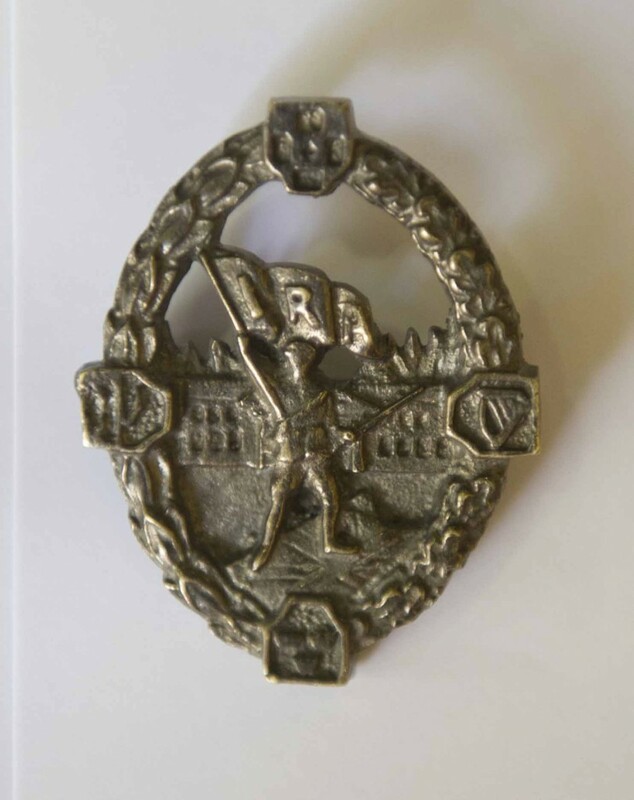 And lastly, the Truce (1921) Commemoration Medal was created to commemorate the 50th anniversary of the Truce that ended the War of Independence. 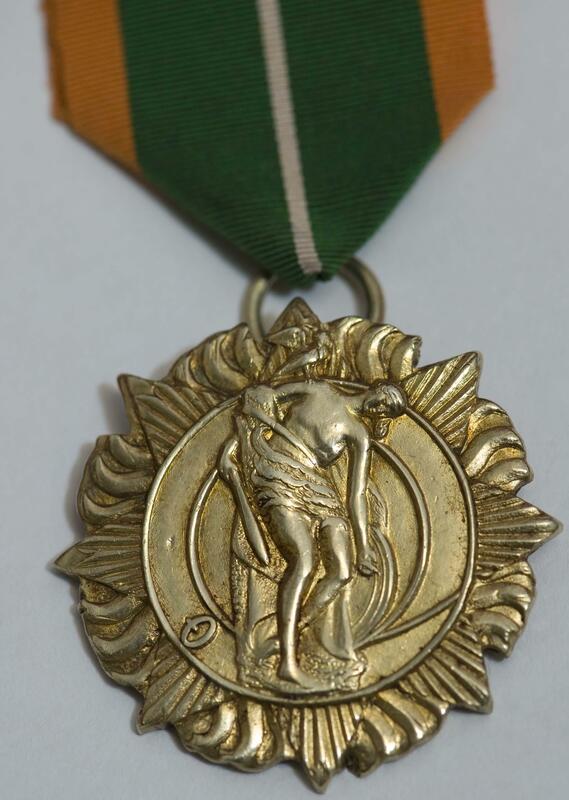 The medal was issued to Veterans of the War of Independence who were alive on the 11th July 1971 and who had been duly awarded the Service (1917-1921) Medal, whether with or without Bar. 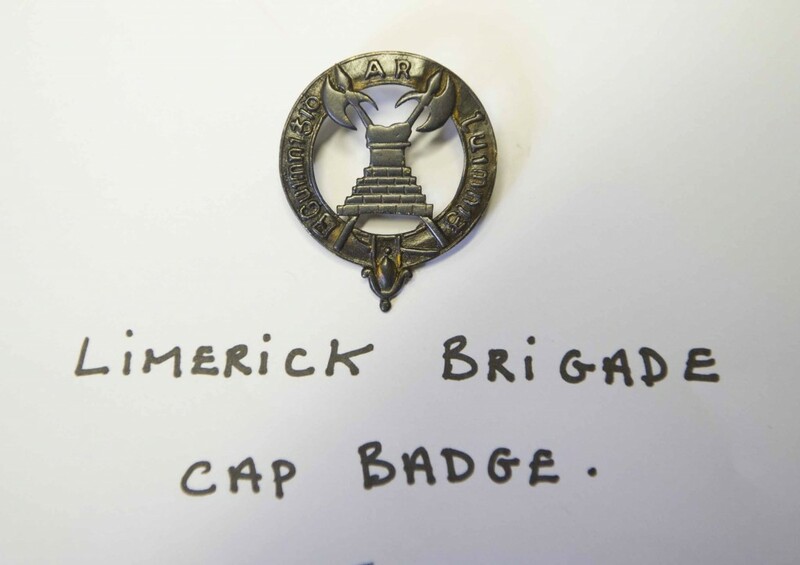 The Department receives requests from time to time for the replacement of lost, stolen or destroyed Medals awarded to Veterans of the 1916 Rising and the War of Independence. 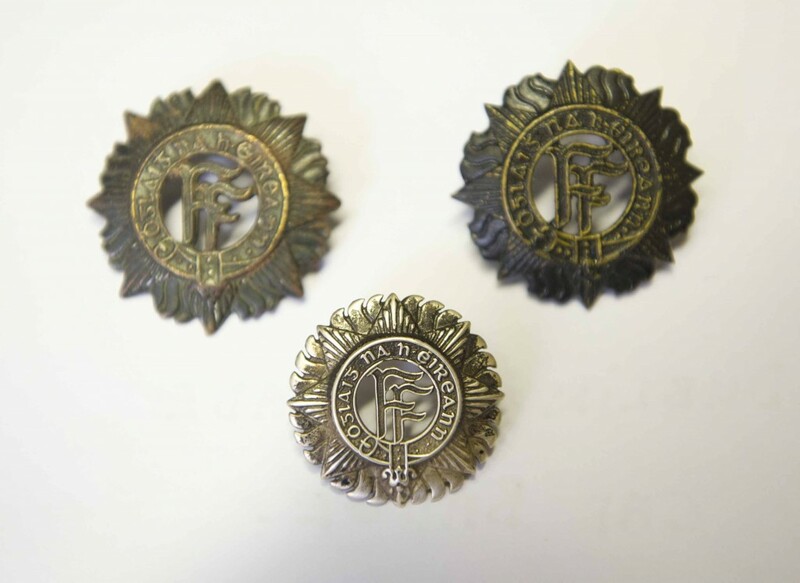 It has been settled policy of the Department of Defence for many, many years that replacement medals were issued on a once only basis on receipt of a bona-fidé request from the Veteran to whom the original medals were awarded. 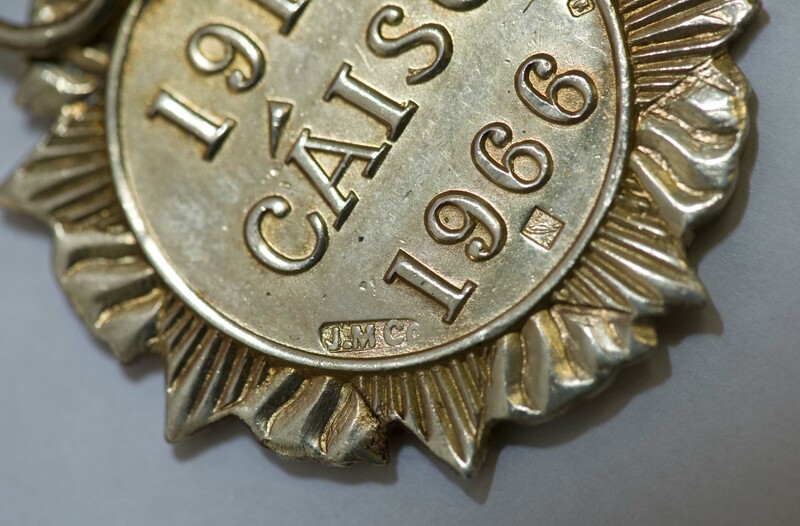 This policy was adopted in the interests of preserving the intrinsic value of the medals and to strictly limit the number of medals issued in any particular case. Although almost all of the Veterans are now deceased, the rationale for restricting the issue of replacement medals is still valid. Apart from the intrinsic value of the medals, their monetary value on the open market is also a factor. 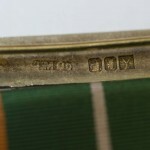 Some indication of their value can be gleaned from the recent sale by auction of a posthumously awarded 1916 Medal that achieved a price of €105,000 on 12 April, 2006. 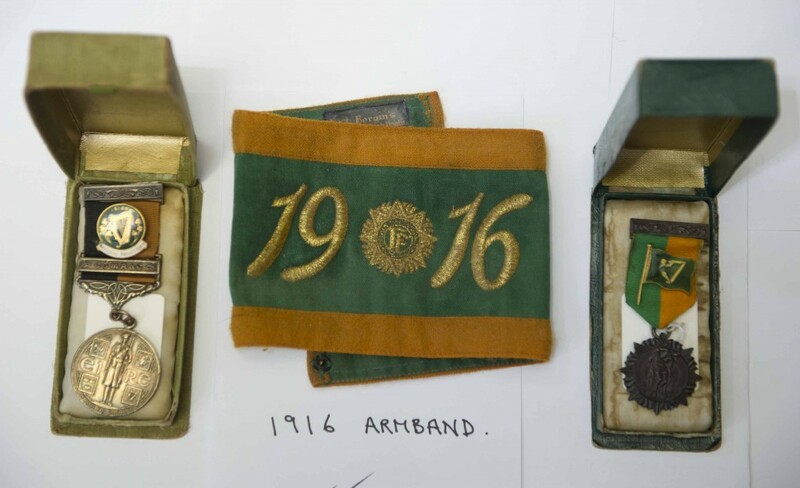 Other 1916 and War of Independence medals, sold at the same auction, fetched amounts ranging from €3,200 to €14,000. 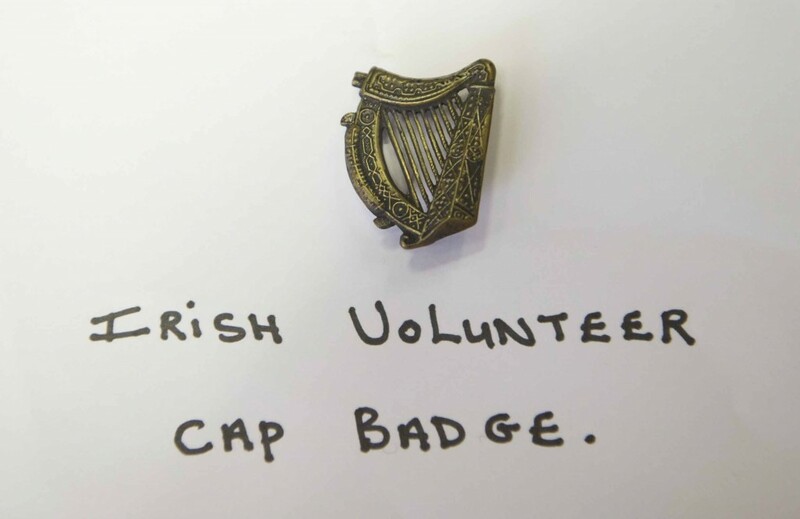 While this has been the long-standing Departmental policy, I can totally understand the feelings of the family members of Veterans whose requests for replacement Medals are refused. These families feel rightfully proud of their ancestors’ service and contribution to the birth of this State and would like some visible expression of it. 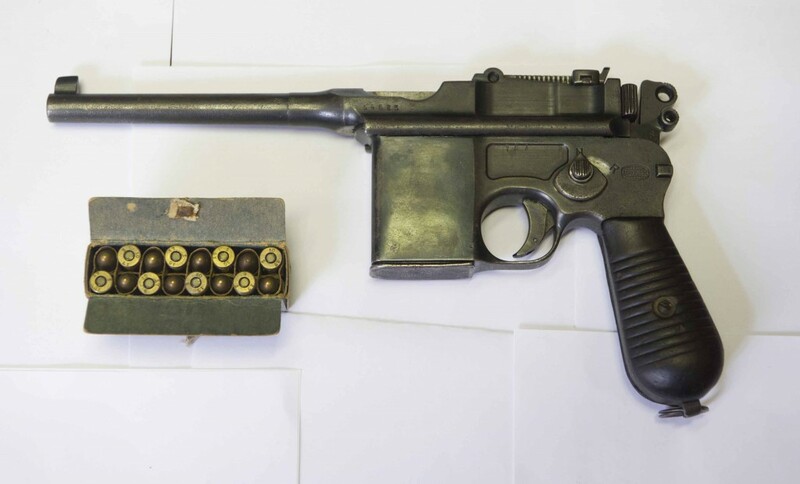 With this in mind: some weeks ago I initiated an examination in my Department of the possibility of issuing some form of official certificate for such cases. 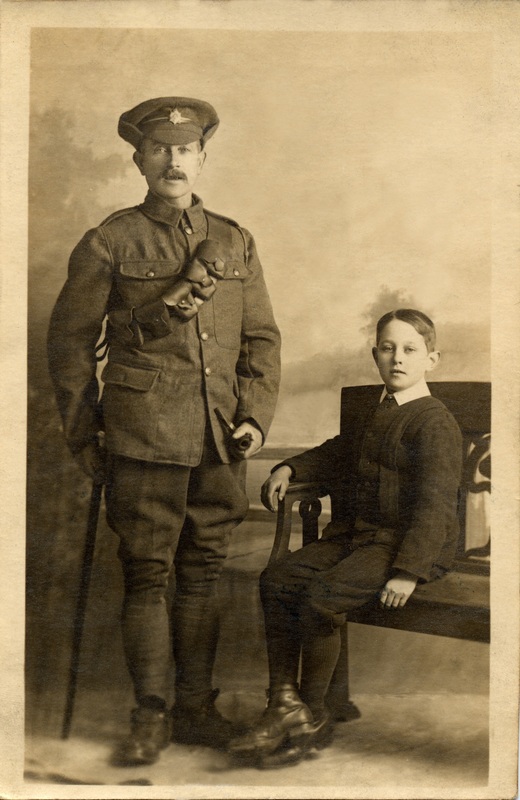 I would envisage that the certificates would confirm that one of the medals in question had been issued to the named Veteran. 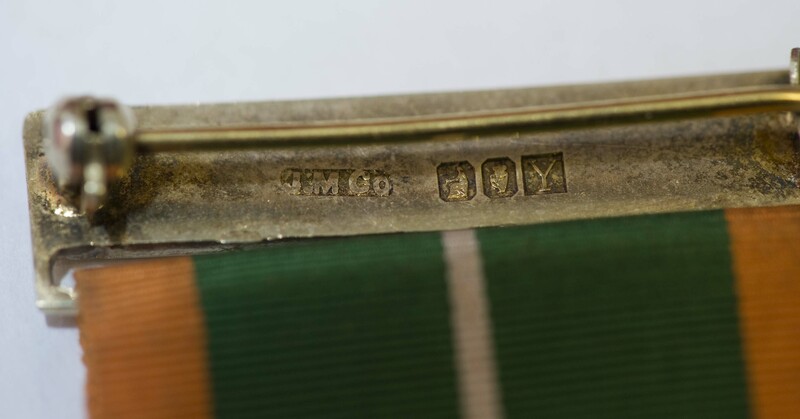 If more than one medal had originally been issued, a separate certificate could be provided for each medal. Officials in my Department are currently examining a number of options, including possible designs and formats for these certificates. I am confident that this initiative will go some way to addressing this problem and I expect that the examination in my Department will be completed very shortly. On a related note, I was very pleased to be able to announce recently a substantial increase in the War of Independence pensions. I felt that the 90th anniversary of the 1916 Rising was an appropriate time to show the country’s appreciation of the major part played by Veterans in the foundation of the State. 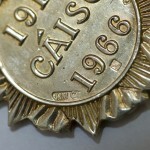 The pensions are being increased by 50% retrospectively to the 1st April 2006. They were last increased in mid-2004 when a 50% increase was also applied. I trust that I have clarified matters to the satisfaction of the House. 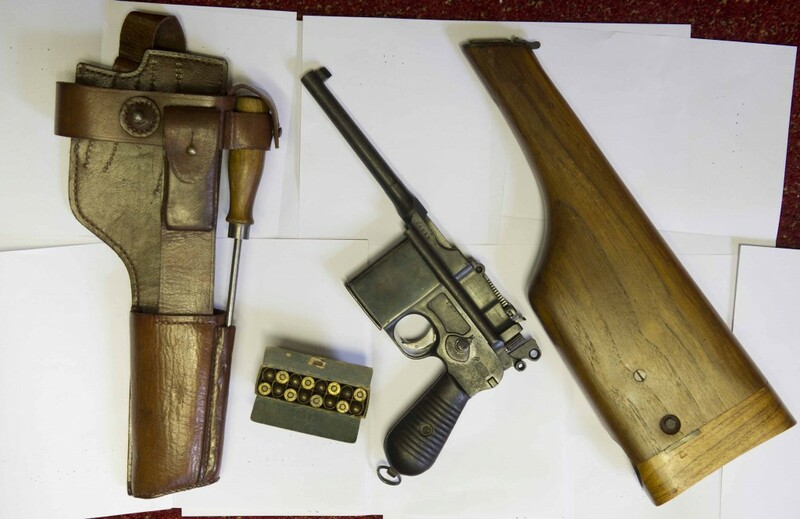 The above makes interesting reading , the figures are estimates and cannot be taken as exact, please see some photos below of the medals mentioned. 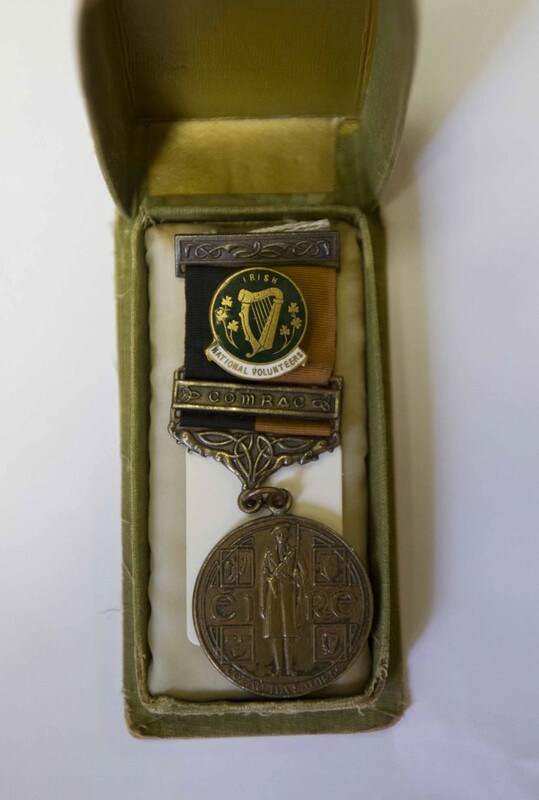 1916 Rising Survivors medal, The 1916 Survivors Medal was created in 1966 to commemorate the 50th anniversary of the Rising of Easter Week 1916. 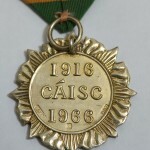 The medal was issued to those who had been awarded the 1916 Medal and who were still alive at the time. 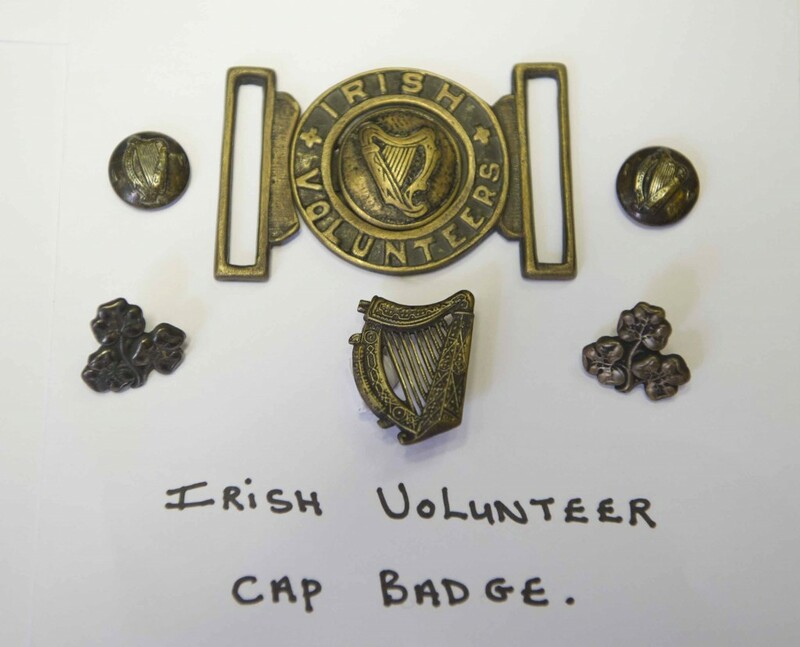 There are other badges and medals , official and unofficial that commemorate the Irish war of Independence , we will cover them in a later article. 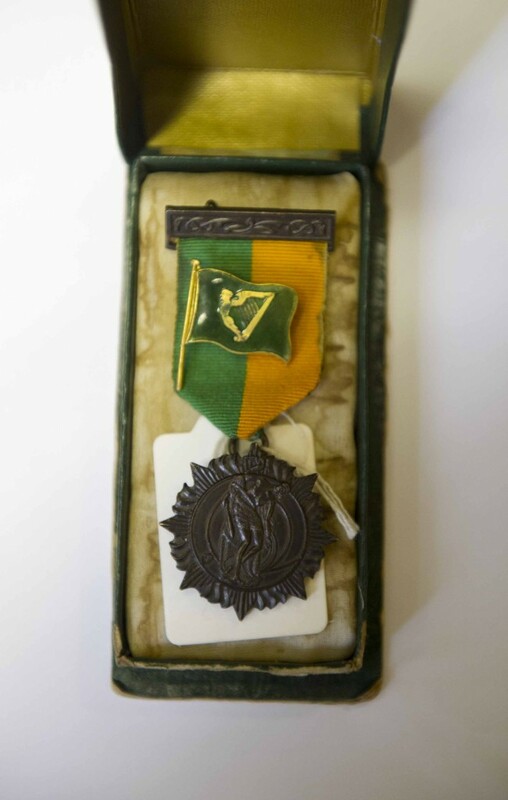 Here we have a nice example of the Irish 1916 Rising Survivors medal, nicely stamped. 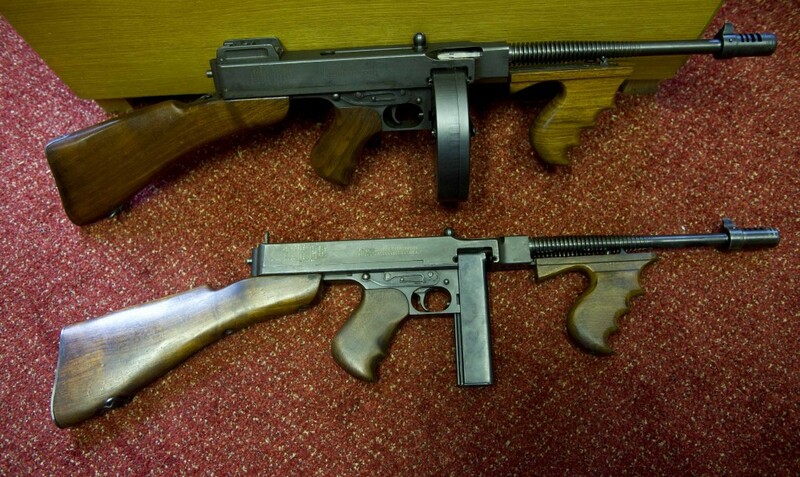 This is from Jerry McCarthy’s collection. Thanks for the pics, Jerry.